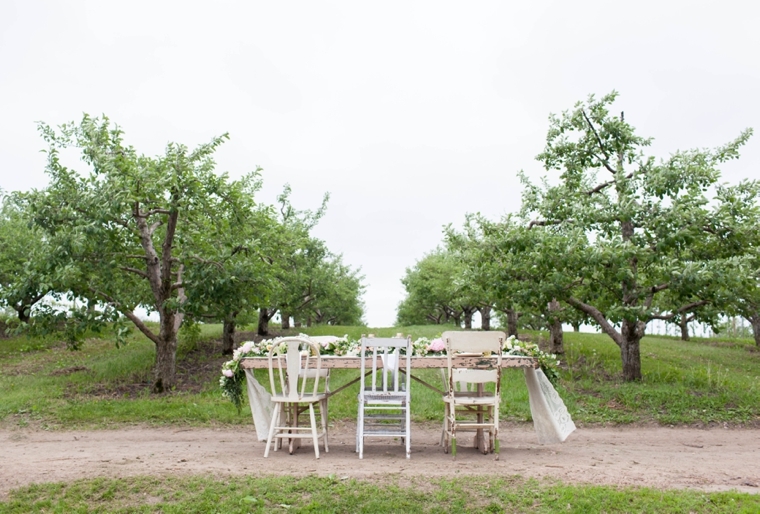 We were completely inspired when we visited the lovely Minnetonka Orchards in the Minneapolis suburb, Minnetrista. 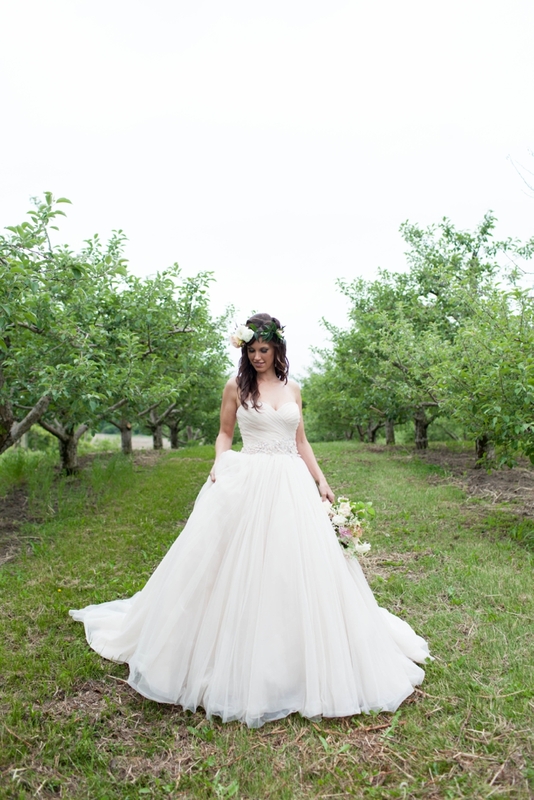 Thoughts of days gone by came to mind as we walked throughout the apple trees. 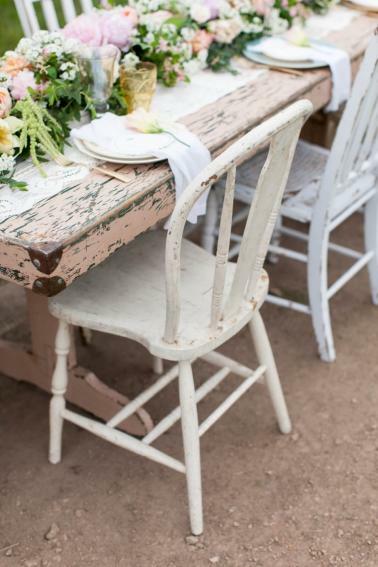 With vintage shabby chic chairs of matching pallets and chipped paint On Solid Grounds Vintage Rentals did not disappoint us with their rental selection. 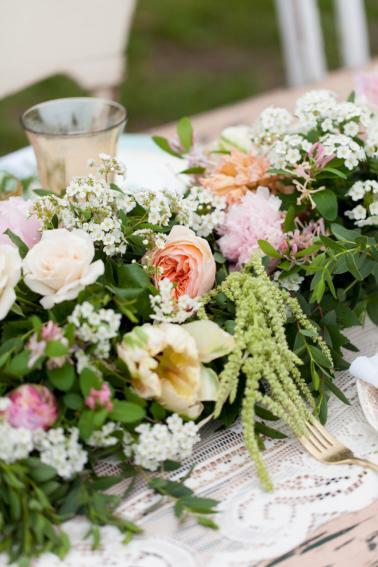 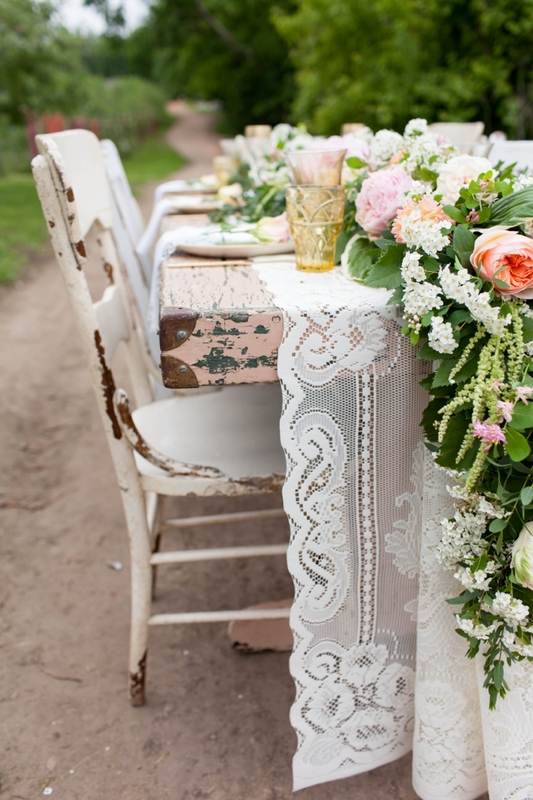 An heirloom lace table runner is adorned by a gorgeous floral tablescape with varying greens and pink hues created by Studio Fleurette. 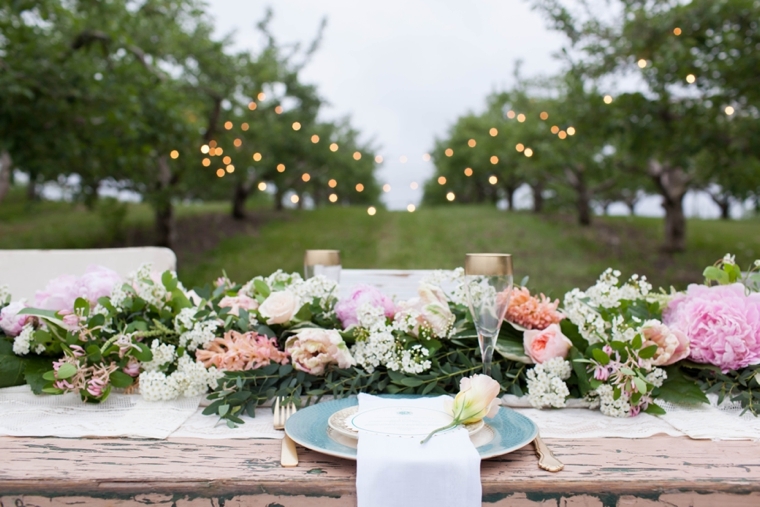 Under the romantic floral runner an old blush coated folding table has emerald green undertones peaking through. 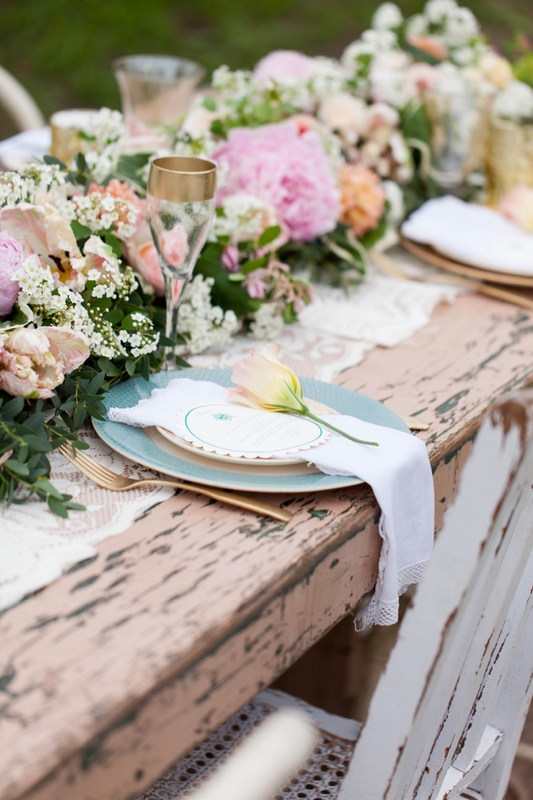 Delicate vintage china, muted gold flatware and antique store found handkerchiefs are simple yet elegant touches to create a romantic feel. 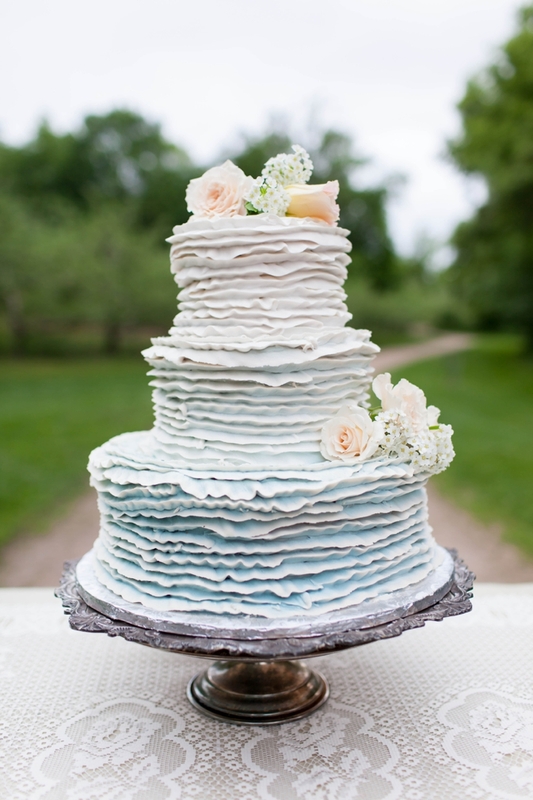 Queen of Cakes designed a glorious ruffled emerald ombre cake trimmed with soft roses and babies-breath. 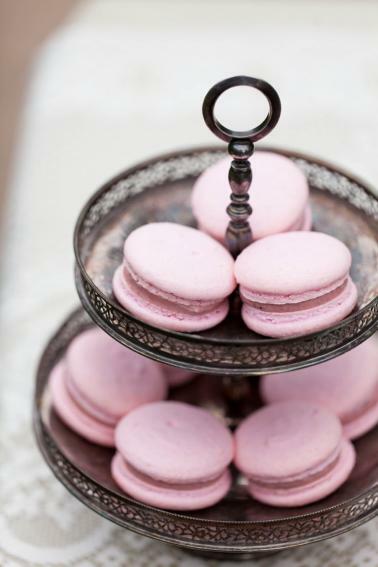 Strawberry cream macarons by local Patisserie Margo in Excelsior, MN were a delectable delight to taste. 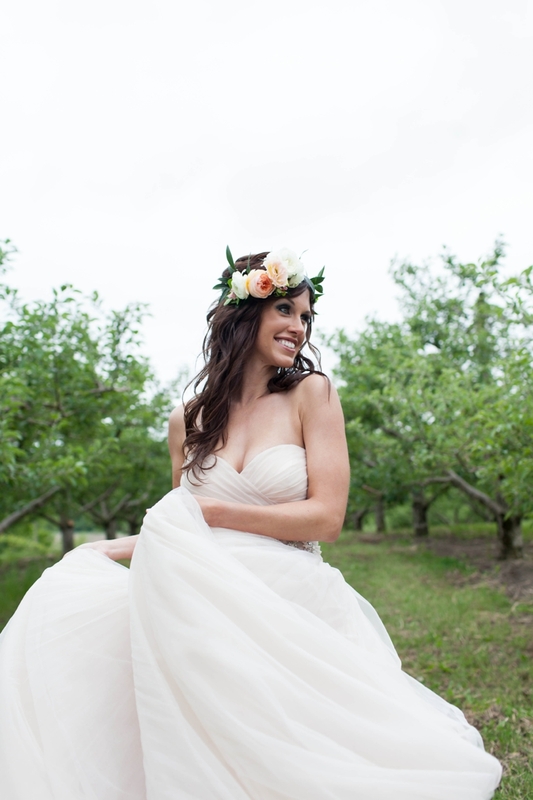 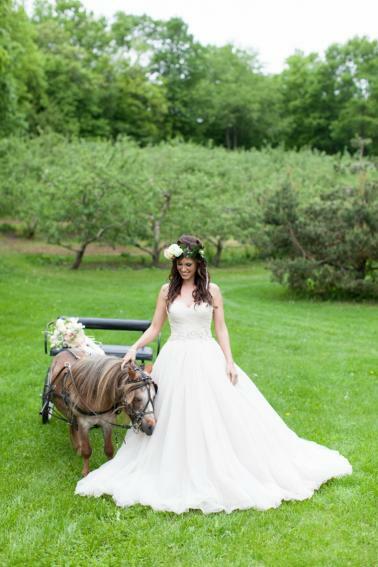 Rosetree immediately fell in love with the whimsical blush dress with bejeweled belt provided by The Wedding Shoppe and accessorized it with stunning jewelry. 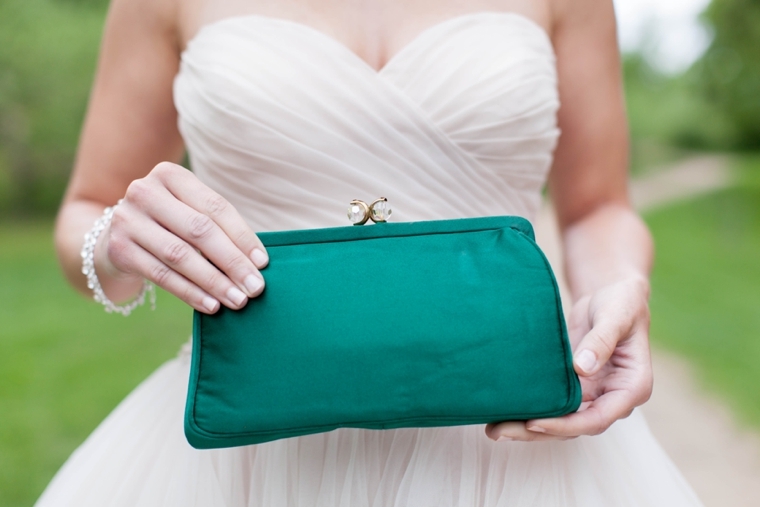 We couldn’t pass up the vintage emerald clutch lined in brilliant gold we found at an antique store in Rogers, MN. 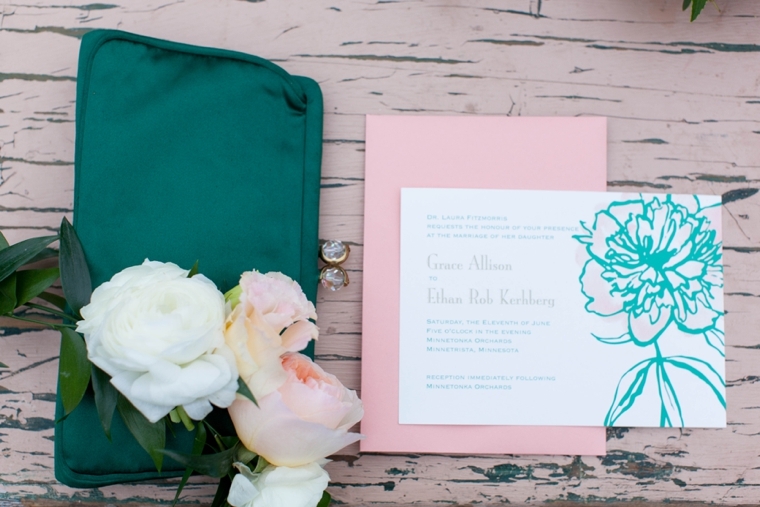 Influenced by our vision, Katie Murphy Stationery produced a swanky watercolored peony invite that encompasses the sophistication of this vintage style shoot. 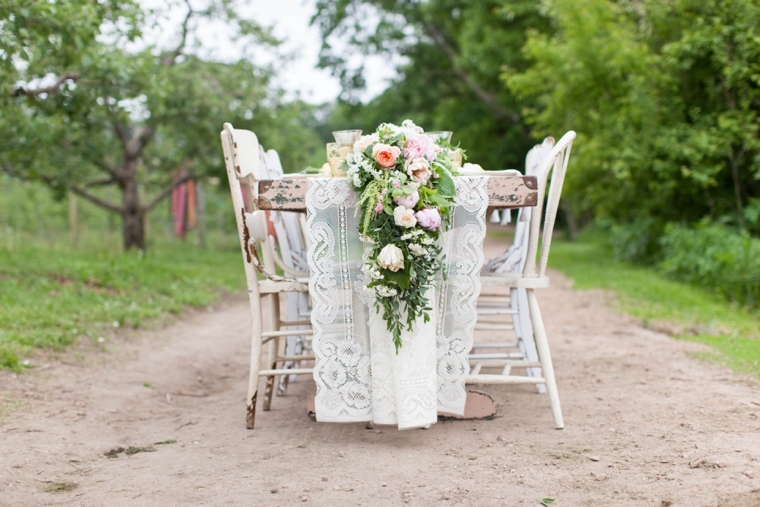 This style is just so beautiful, don’t you think? 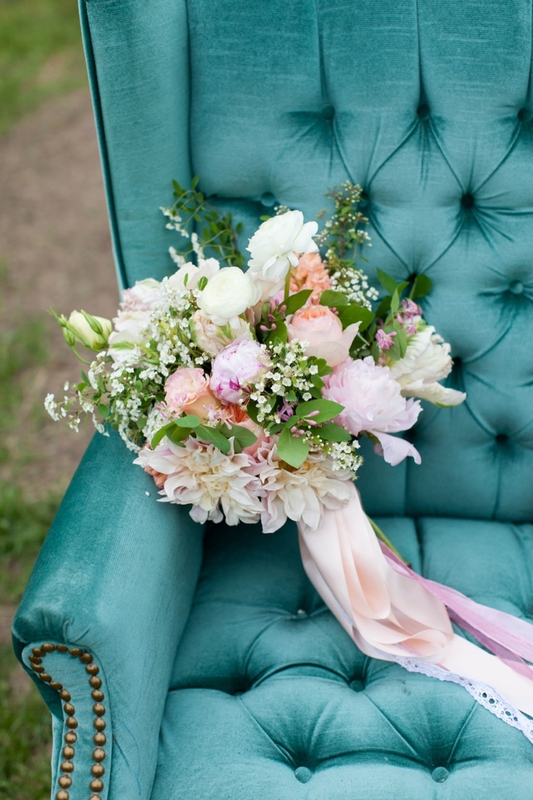 And the color palette is perfection! 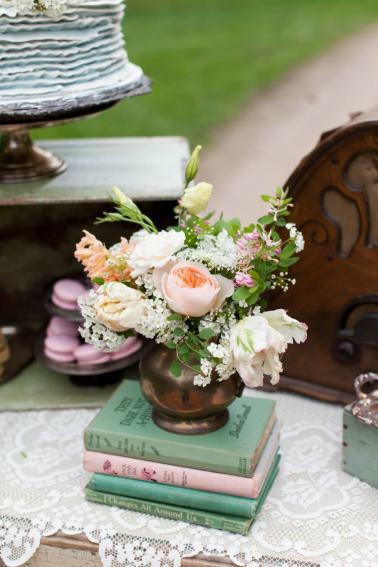 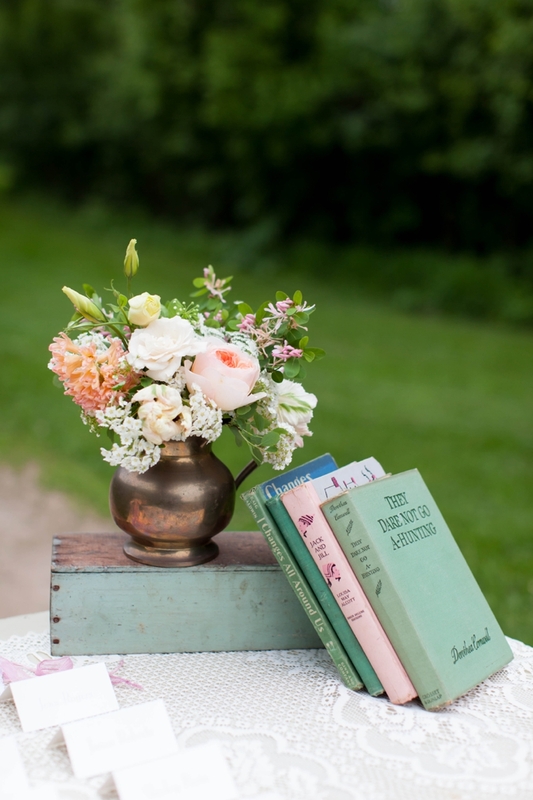 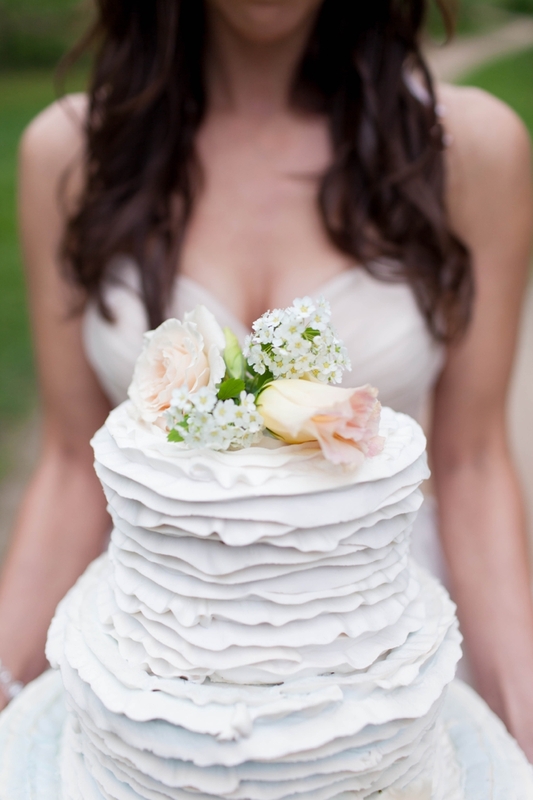 Are any of you planning a wedding with a vintage shabby chic style like this inspiration? 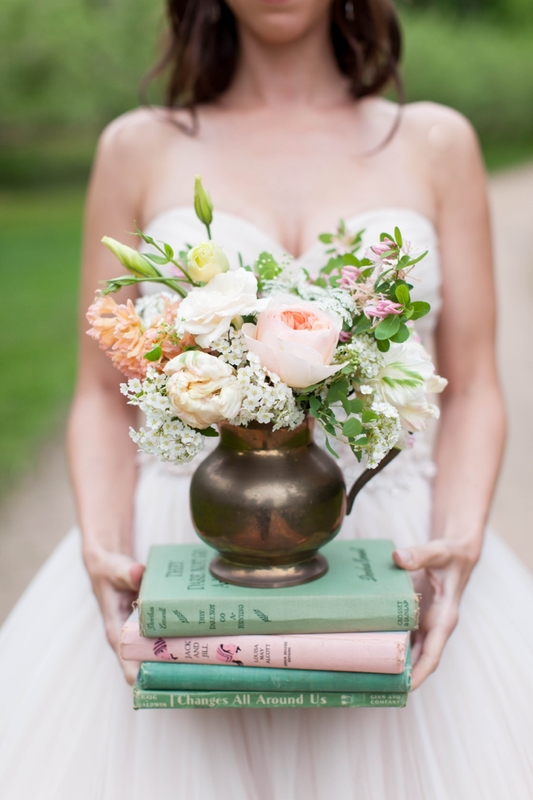 How will you be incorporating the style? 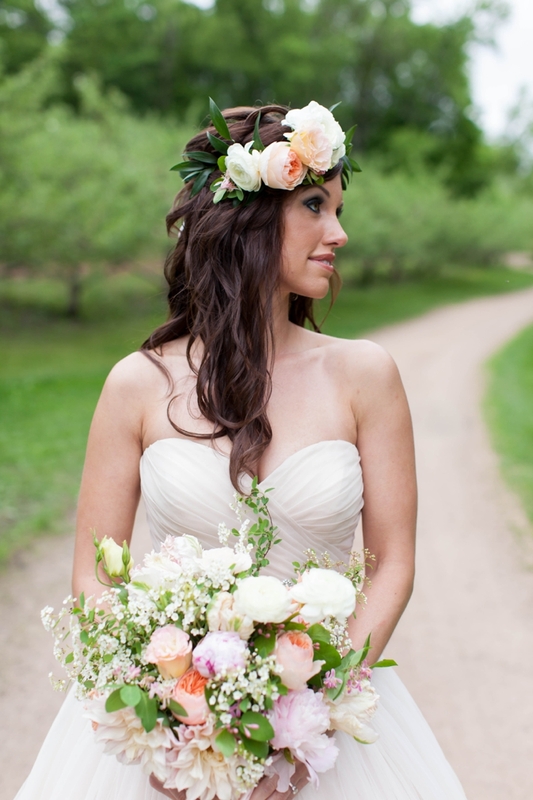 Photographer: Whitney Furst Photography//Cinema and Video:Cair Paravel Pictures//Invitation Designer: Katie Murphy Stationery//Hair Stylist: Mani Mela//Caterer: Marnas Catering//Reception Venue: Minnetonka Orchards//Rentals: On Solid Ground Vintage Rentals//Bakery: Patisserie Margo//Cake Designer: Queen of Cakes//Event Planner: Rosetree Weddings & Events//Floral Designer: Studio Fleurette//Bride’s Dress: Wedding Shoppe, Inc. 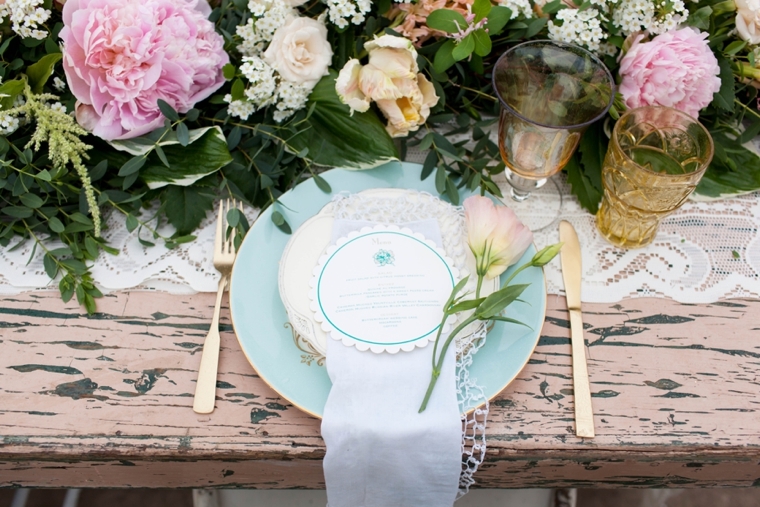 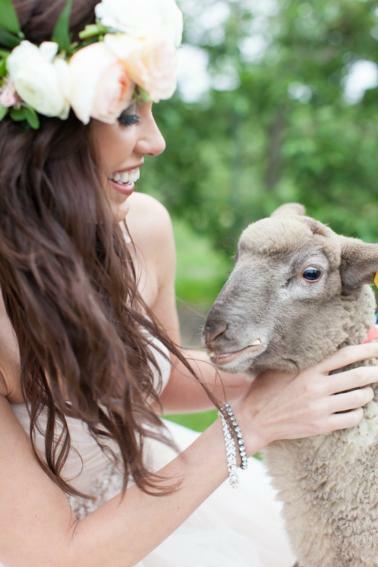 Thank you for featuring our lovely inspiration shoot! 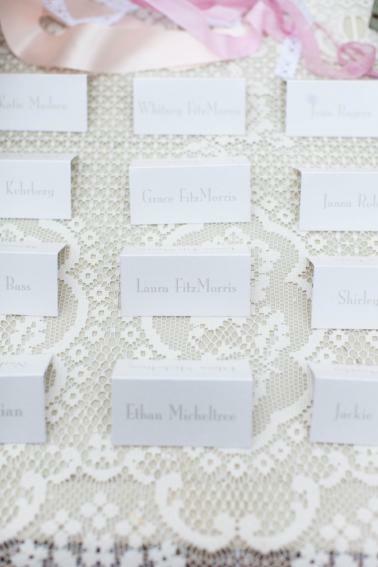 We had so much fun with these awesome vendors! 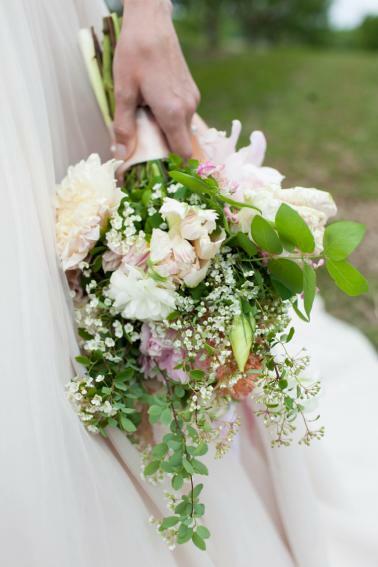 Thank you thank you for the beautiful post!!! 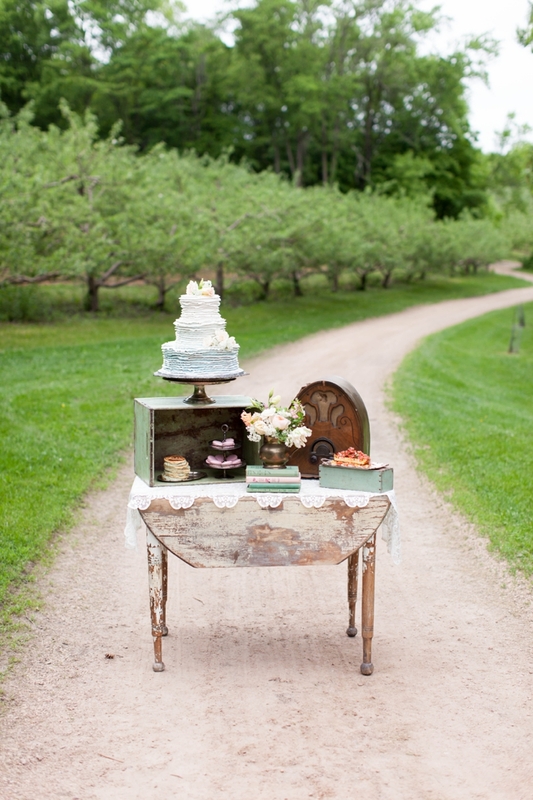 My vision came true because of my amazing team of vendors!!!! 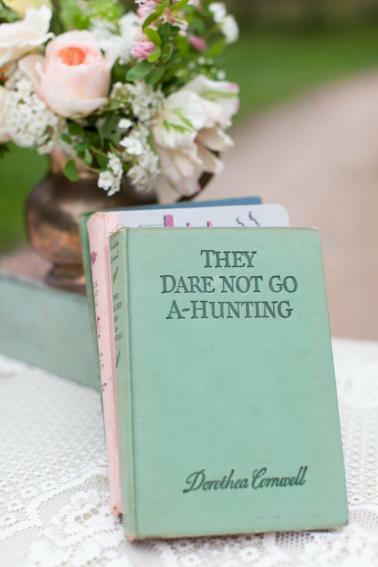 Not hiring professionals for your wedding is a recipe for disaster!